A team of ladies from Mincoffs Solicitors completed the 5k Race for Life on Sunday 2nd September 2012. 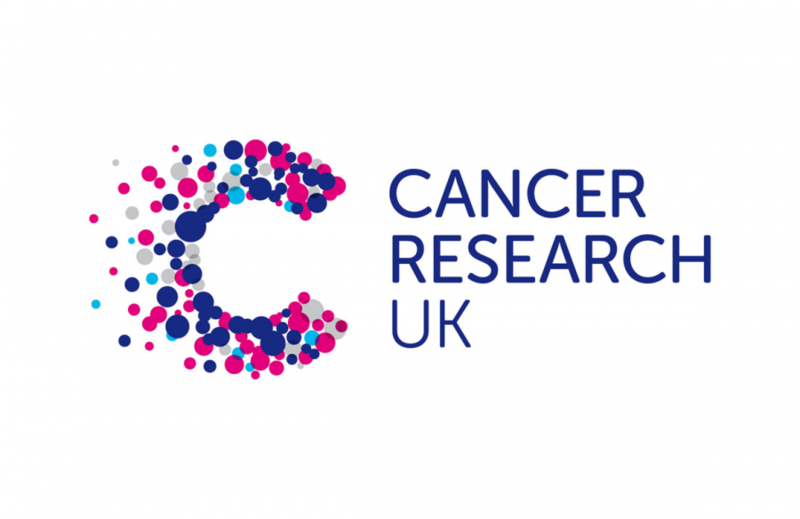 Eleven members of the Mincoffs team gave up their Sunday morning to take part in the Race for Life challenge and have raised over a £1000 pounds for Cancer Research UK. The 5k race was held in Exhibition Park, Newcastle and they were all dressed in pink for the occasion. The weather was glorious and the event was a great success with over 6500 women taking park. The team consisting of Steph Haldane, Louise Miller, Louise Peacock, Andrea Whitfield, Tina Shaw, Lesley Charlton, Una Coulson, Claire Catterson, Gwen Jones, Jayde Cornish and Jill Marshall either ran, jogged or walked the route. The total currently stands at £1030.00 with more to come. The total is made up from significant donations from Mincoffs, clients and employees.